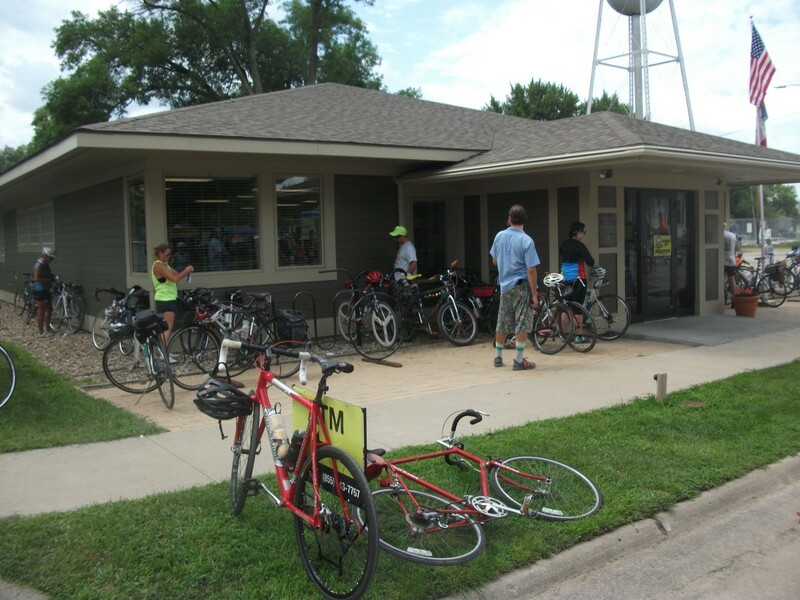 During RAGBRAI XLIV 2016 ((Des Moines) Registers Annual Great Bicycle Ride Across Iowa 44 ) July 24-30 I stopped into some of the small town public libraries in the pass through towns. 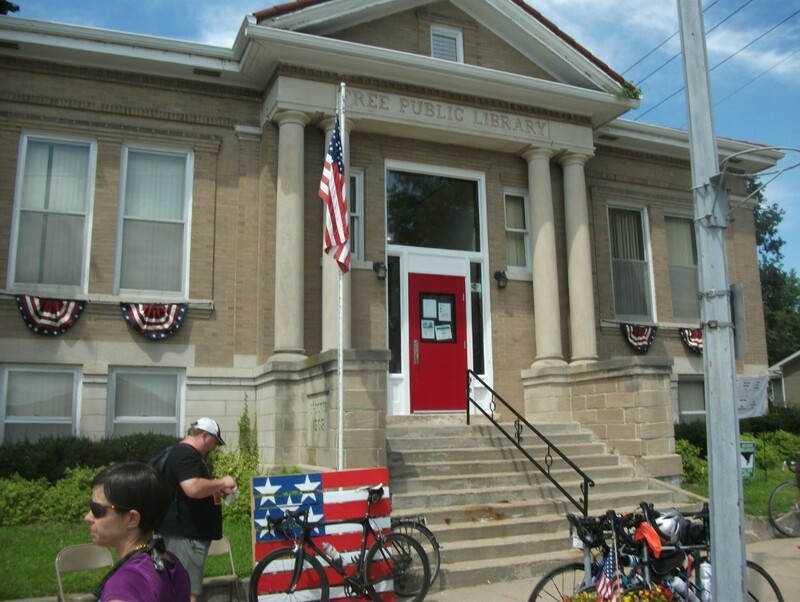 Now I haven’t been to all the small town libraries yet having only done the ride 34 times so far but here are a few from this year. 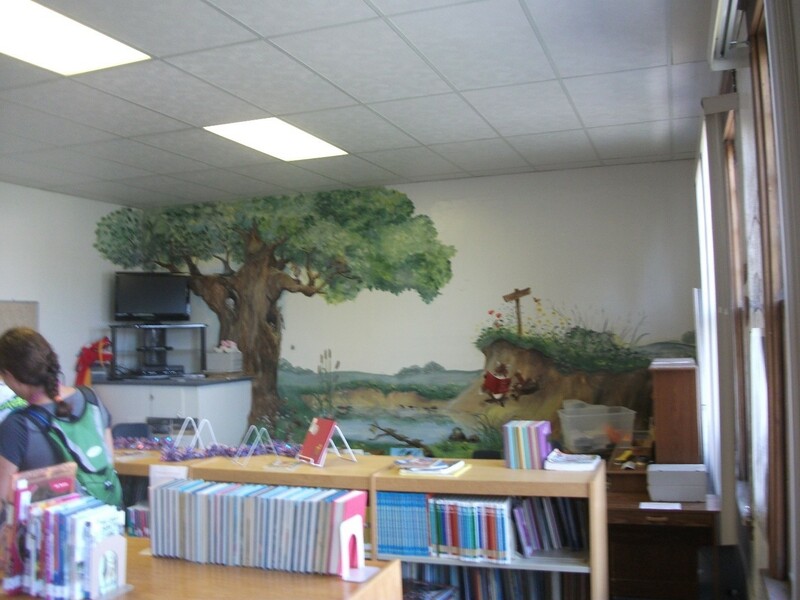 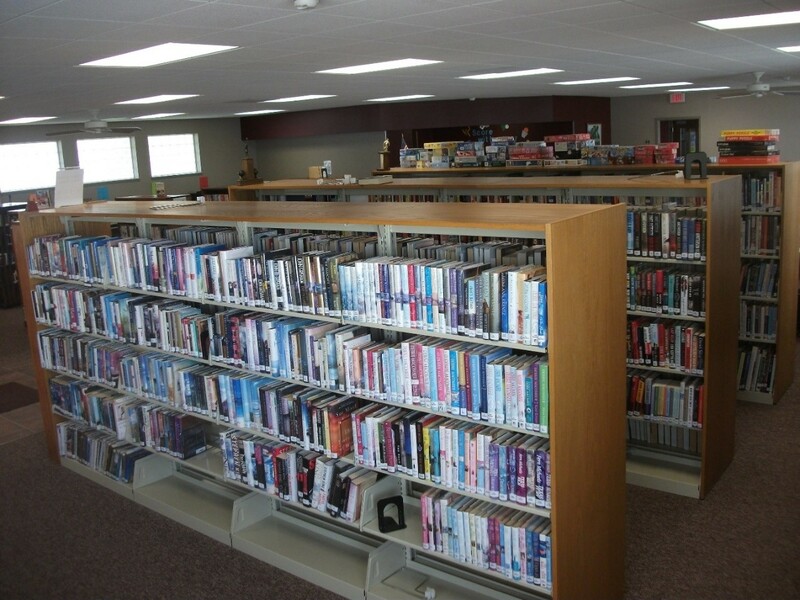 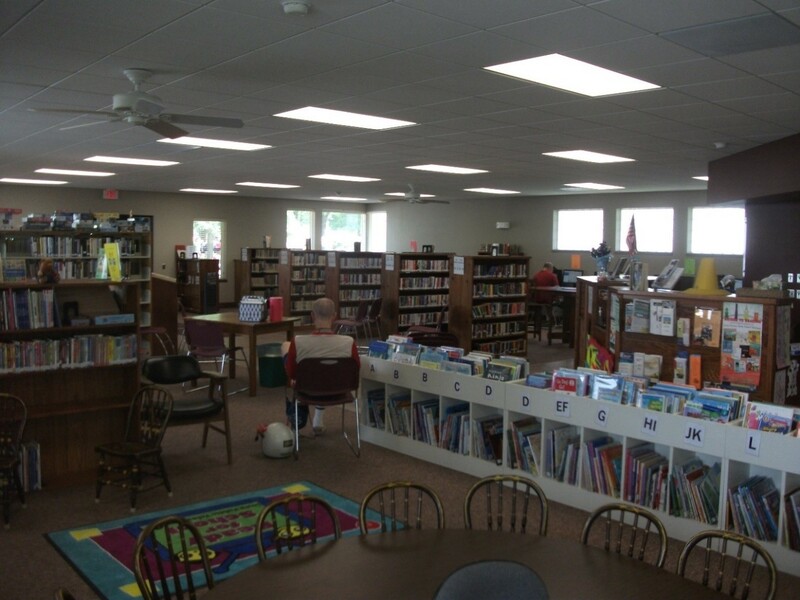 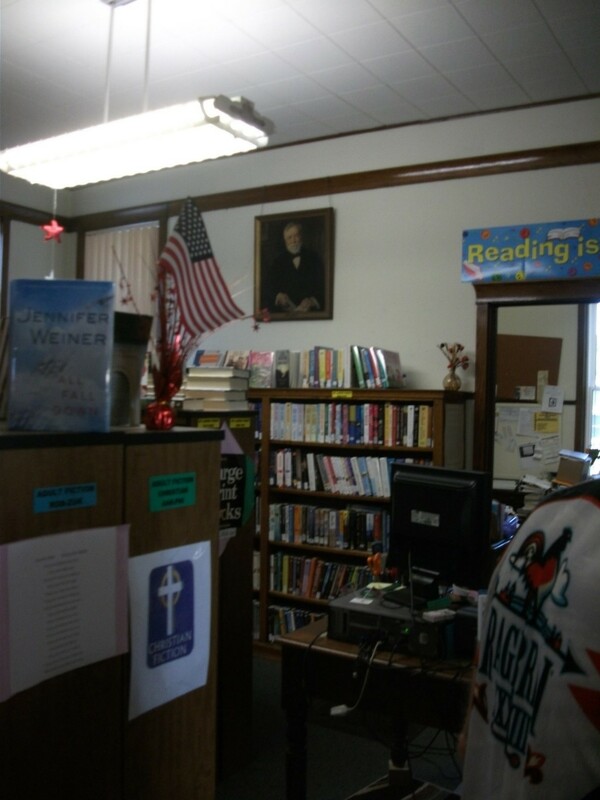 Early in the week was a stop at the Villisca Public Library, population 1252 according to the 2010 Census. 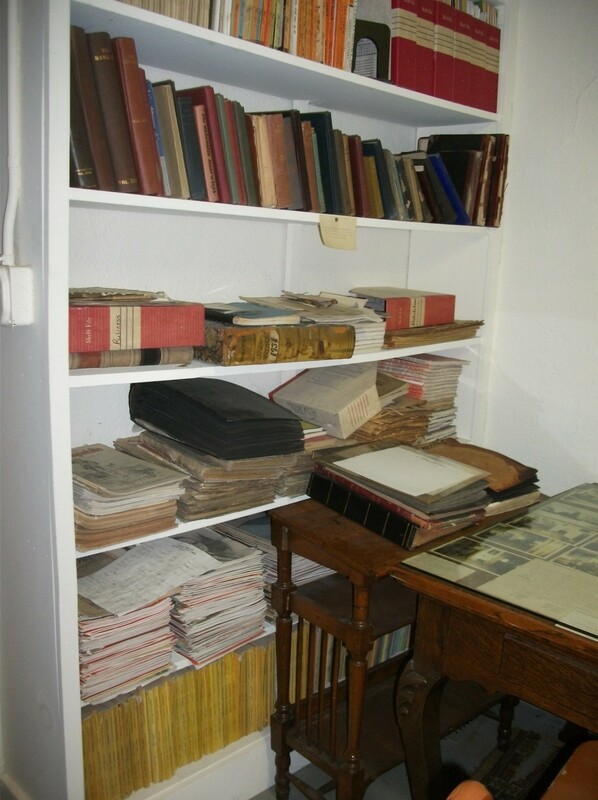 A building built in 1908 with only updates to mechanical systems and the addition of an elevator. 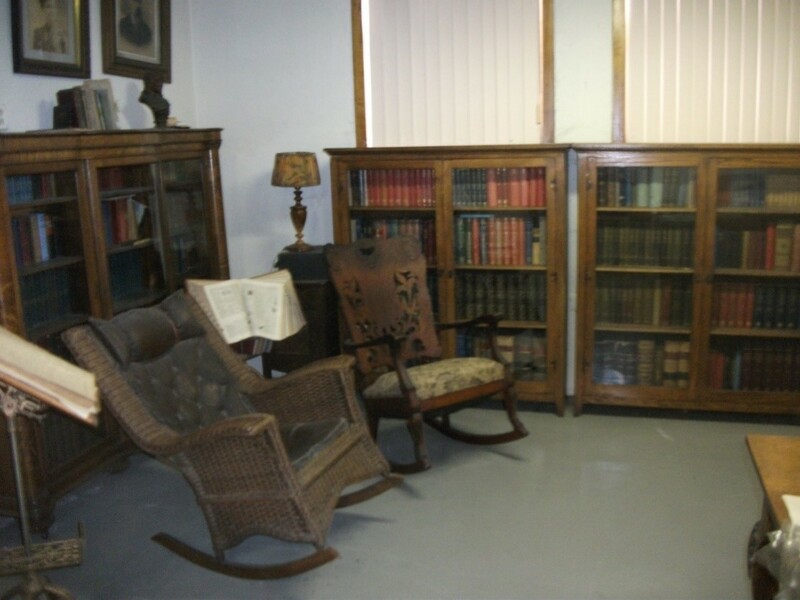 A Carnegie Library that cost $10,000 to build and furnish (books not included). 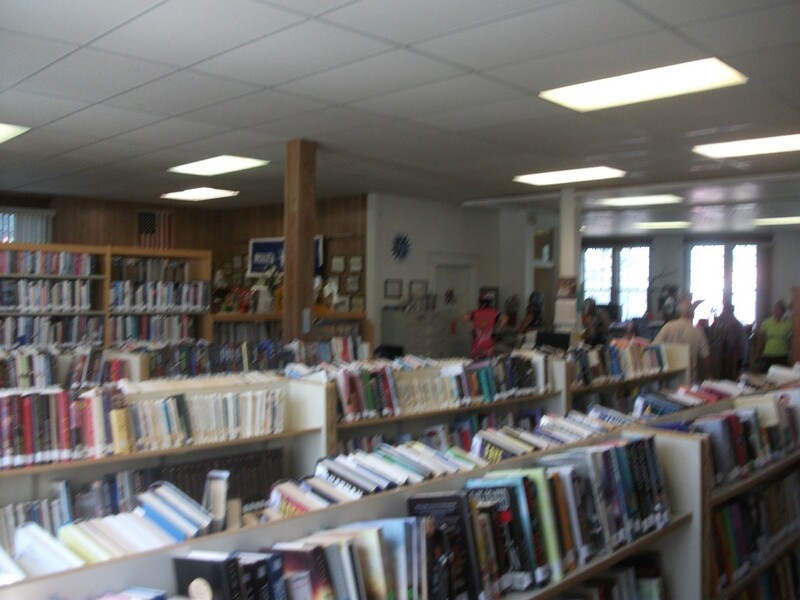 Another stop during the week was at the Humeston Library, population 494 from the 2010 Census. 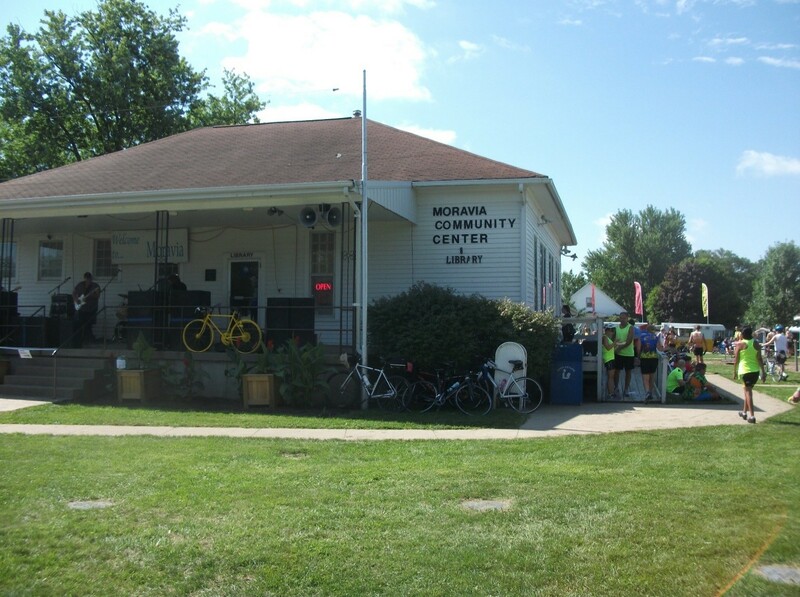 A town founded in 1872 it is within ¼ of a mile halfway between the Mississippi and Missouri Rivers. 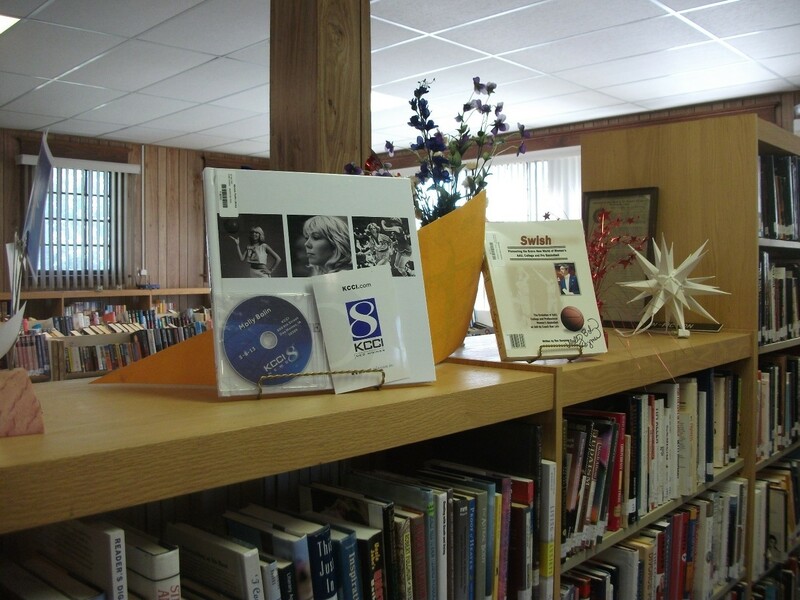 Books signed by hometown womens basketball star Molly Bolin and a Moravian Star.